This month is fairly packed for PS Plus subscribers. The Instant Game Collection for PlayStation Plus subscribers in January is finally live and it offers quite the selection of free titles. 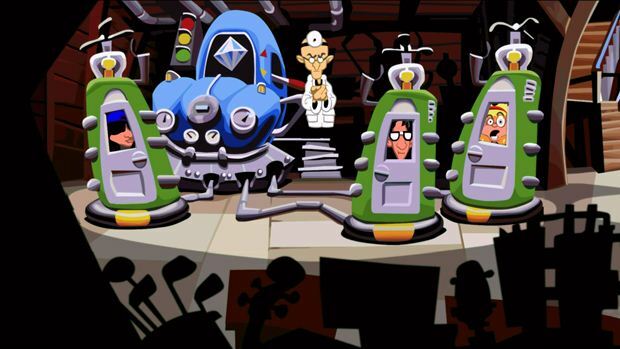 PS4 users get Day of the Tentacle Remastered, which is cross-buy with the PlayStation Vita and thus gives you the game on handheld as well. This War of Mine: The Little Ones is also free for PS4 and with the critical reception it’s received, this is arguably one of the better free games available now. Other games include The Swindle, free for PS3, PS4 and PS Vita and Titan Souls, available for PS4 and PS Vita. As usual, download the game on any one platform and it will be available for free on the other(s). PS3 users only have one free exclusive this month with Blazerush while PS Vita users receive Azkend 2 for free. To check out the titles in action, simply watch the video below and let us know which one interests you most.